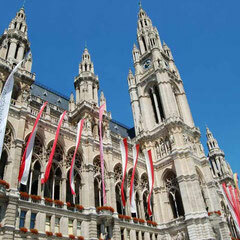 The municipality of Vienna has created a complete system of public transport, therefore individual travelers or small groups might also choose to explore the city by tram or the underground. By tram we ride past the main sights on the Ring-road, all built in the 19th c. The same tram-line takes us to the Hundertwasser house, a modern, colorful house and great tourist magnet today. 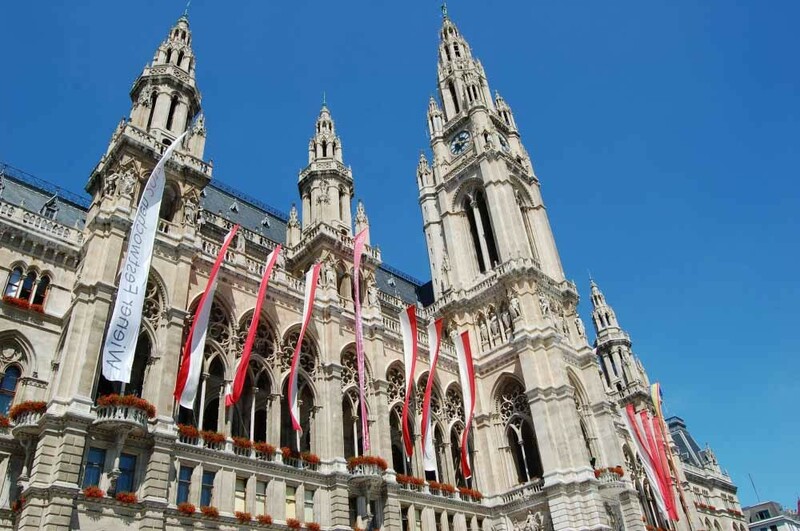 Returning to the Old Town we walk to St.Stephan’s Cathedral and further on to the Hofburg, the former residence of the ruling family in Austria, the Habsburgs. 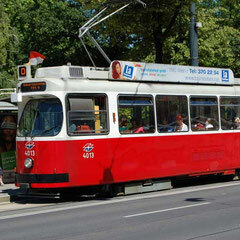 We start by tram to see the most impressive part of the Ring-road, the Opera house, City Hall and much more. 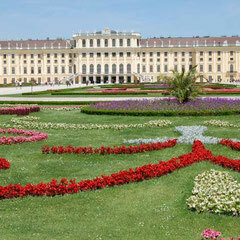 Then we switch to the underground which takes us to the former summer residence of the Habsburgs, Schönbrunn Palace. 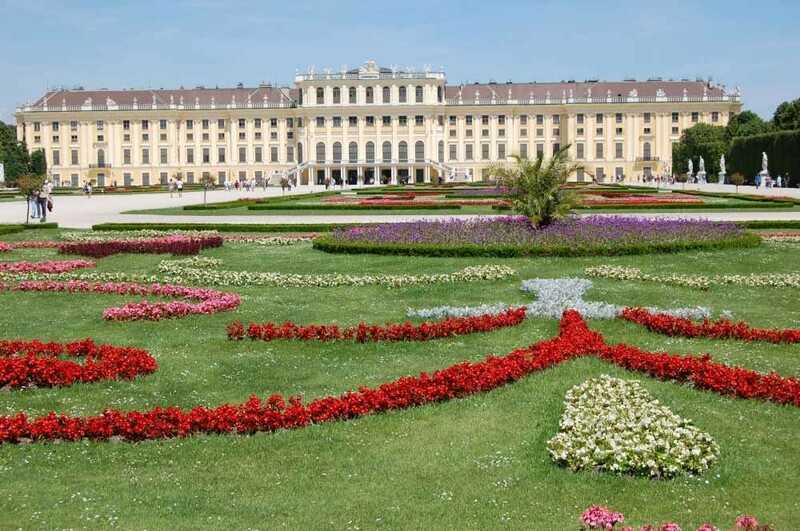 There we could visit the apartments of Sisi and Franz Joseph and / or those of Maria Theresia and her husband, perhaps the most famous of the Habsburgs. 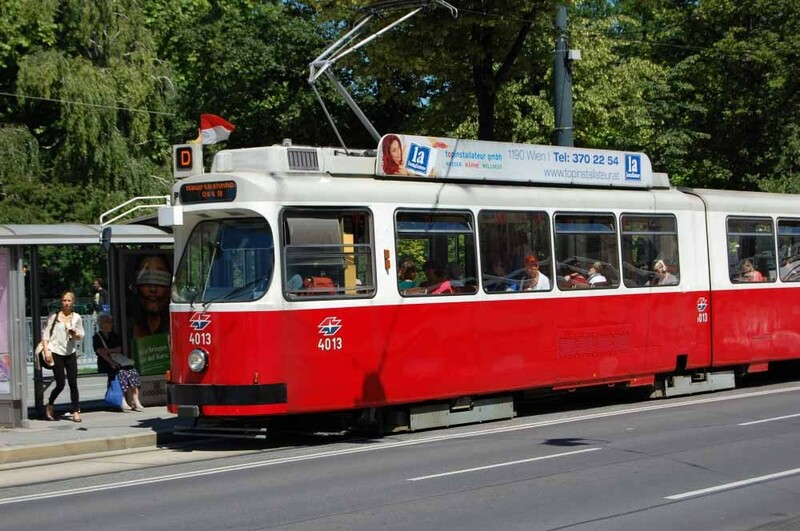 Let’s take the tram from the Old Town and drive along part of the Ring-road towards Grinzing a well known former wine village - now part of Vienna - where several local celebrities reside and where the Viennese enjoy a glass of wine or two. 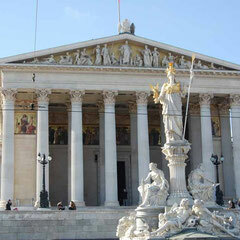 From there we continue either on foot or by bus up to the most popular Viennese view points, Cobenzl and/or Kahlenberg Hills. 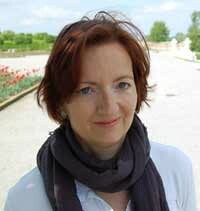 Long live the Central cemetery of Vienna! 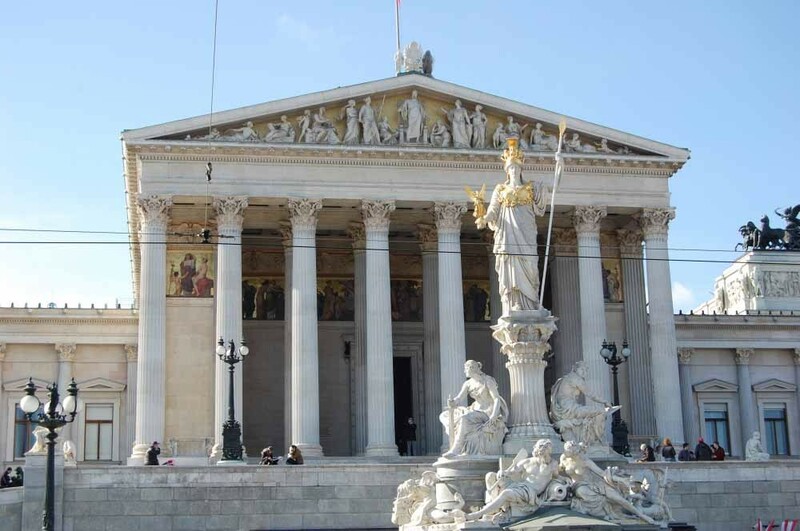 The tram or underground takes us quickly to the Central Cemetery – the second largest in Europe – containing tombs of well-known celebrities, such as Ludwig van Beethoven, Franz Schubert, Johann Strauß or Falco. On the way back to the City Centre, we could stop at the cemetery of St. Marx, where Mozart found his final his resting place, but in an unmarked grave.